Let’s start with a question; how many of you have avoided using dark colours as part of your home décor? Even if you’re more inclined to decorate with dark colours, the chances are that you’ll use these sparingly and look to contrast them sharply with neutral tones and shades. 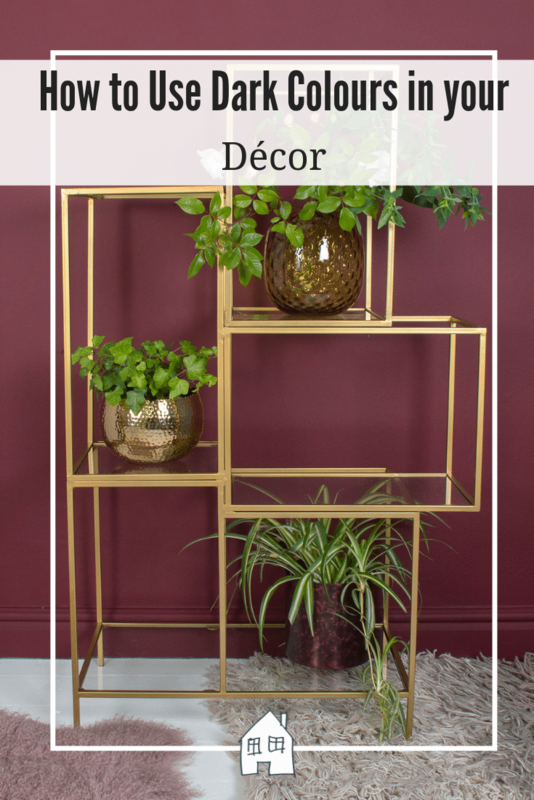 However, while it’s fair to say that neutral shades may be a little more versatile, there’s no doubt that deep, rich and dark colours can be used to enhance your home interior and even introduce an element of glamour. 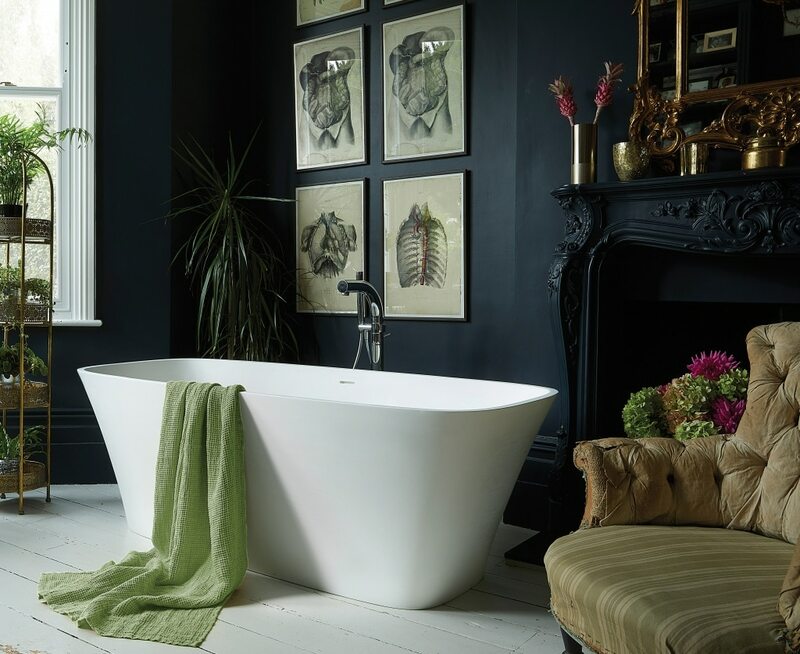 One of the perceived issues with dark colours is that they’re bold and dramatic, and this creates a fear that such shades will overwhelm your interior space. The key is to use these colours intelligently, however, and in a way that successfully leverages their bold and eye-catching nature. One example would be to paint the walls of a large bedroom with rich grey shade, as this creates a purposeful backdrop that allows every other colour in the space pop. Immediately, this brings neutral tones like cream and white to life, while creating a bold and stark contrast that exudes luxury. Pastel blue is considered to be one of the most popular interior colours, thanks largely to its versatile nature and incredible soothing effect. Conversely, a daring navy blue shade can bring some much-needed energy into various rooms throughout the home, especially those that are high traffic areas and regularly used to entertain others. A classic navy blue shade can also be used to introduce style and sophistication to your bedroom, particularly when it’s a visual effect is counterbalanced by white bed linen and similarly bold throws and furnishings. With this type of design approach and use of a darker shade, you can create a bedroom that strikes the delicate balance between relaxation and unadulterated luxury. If you have a relatively compact bedroom with minimal window space, you may be loath to utilise dark colours in the belief that they’ll contribute to an oppressive space. This is particularly true if you’ve invested in a rich or dark sofa bed as a focal point of the space, as there remains a concern that this room could appear a little gloomy during the winter months. You can correct this imbalance with the use of indoor lighting, however, as this should bounce off the reflective surfaces in your room to illuminate the darker shades and cast them in the light. This can negate the absence of natural light and bring your darker décor to life, so long as you install as many reflective surfaces as possible within the bedroom.